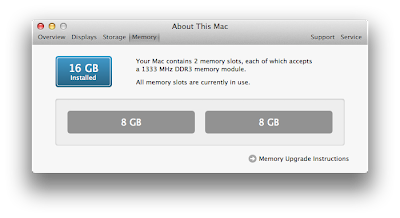 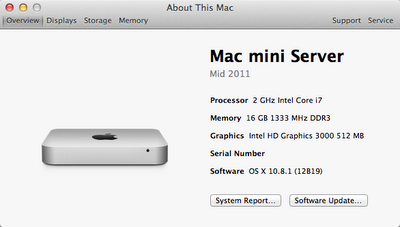 Hi; can you post product numbers for the ram and for the mac mini? I'd love to repeat the config that you've proven can be done. Hi, can you post product numbers for the ram and the mac mini?